Suresh, where should we start? 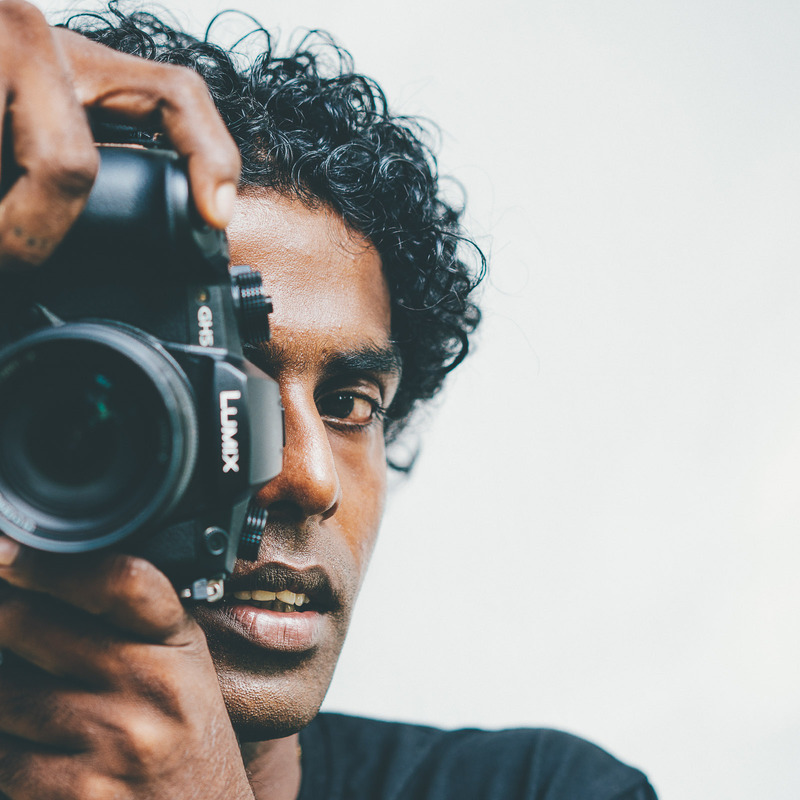 Suresh has been with Sunshinestories since the start! In the beginning, he was a tuk-tuk driver taking our guests to the surf. 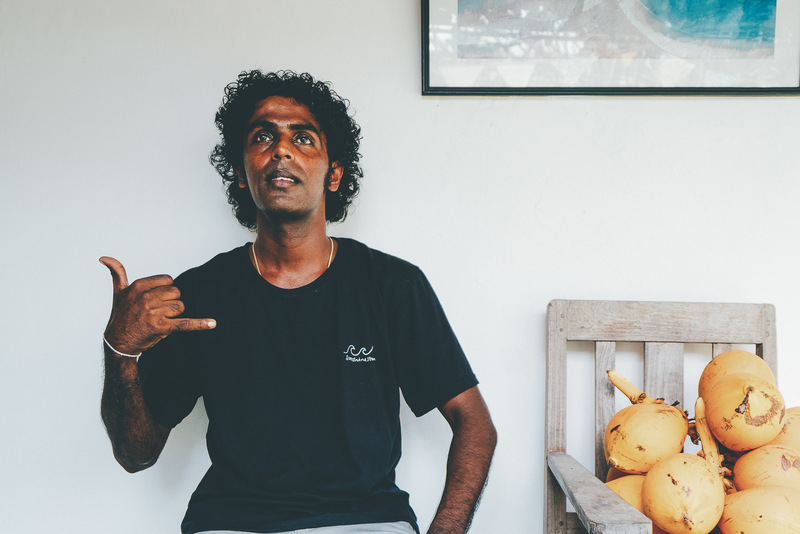 We thought some of the drivers to film the surf and Suresh was one of them. He was a natural with the film camera. Later he moved on to shooting some still photography, you can see some of his work below. Another of Suresh’s qualities is how he handles humans. He’s amazing with people. If you know him I’m sure you can agree that he is one of the kindest guys out there. Always with the aim to make everyone happy. He’s saved Sunshinestories many times. Slowly but surely he worked his way up to. Now he’s operations manager and one of the most important people in our company. We sat down and asked him some questions. Suresh is an extremely hard worker and so loyal. We couldn’t do so many things without his sense of workmanship and energy that he carries with him every day in his job. He’s also sensitive to everyone’s needs, from the guests to other staff members, he always wants to make sure everyone’s happy. He’s a family man and has brought that kindness and warmth to Sunshinestories. I really love photography. My first time interacting with a camera was at Sunshinestories. I got to know a photographer who was working here shooting surf photos and footage, and shadowed him. From there, I started to pick up a camera during surf sessions and started shooting myself. I love surf photography the most. 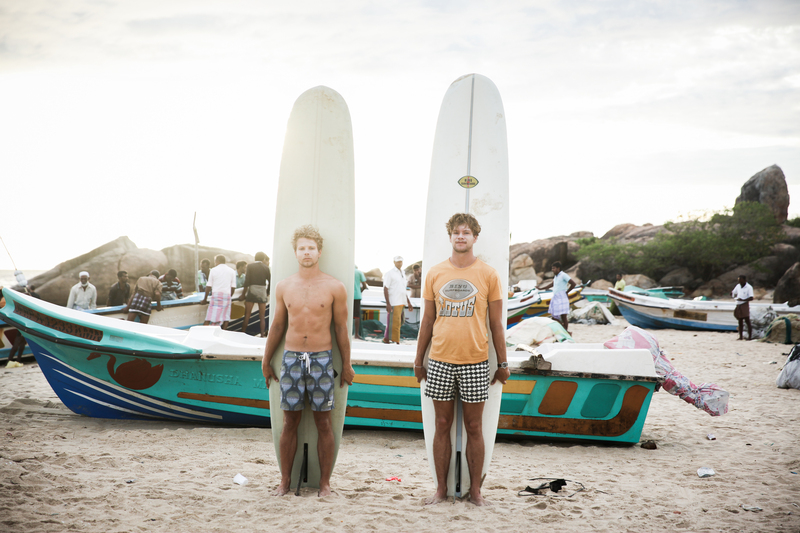 Surfing has changed my life in Sri Lanka. It’s a very good thing in so many ways. It makes me happy. It’s also given many jobs and opportunities to Sri Lankan people that just weren’t there before. Before Sunshinestories was here, there wasn’t that big of a surf culture here. Now you see Sri Lankan people surfing, teaching others to surf, and being employed by all these new companies that have come here. Many people have good jobs now. What do you like to shoot, photos or video? I like everything. Close to Polhena beach is one of my favorite places to shoot. Another is Kabalana beach, it has some of the bigger waves which makes surf photography fun. When you’re not at work, what would we find you doing? Playing the drums. My life is music. Every spare moment I have is dedicate to music. My very first job was in music, playing the drums for various radio stations. I did this for three years. I started playing drums at 11 years old. I would watch my grandfather play and just by watching I started to pick it up. My father always wanted me to study, but I always wanted to keep playing music. This year, I promised myself I would buy a full acoustic and electronic drum set. What does a typical day at Sunshinestories look like for you? I’ve been working with them for 2 and a half years. When I first started, I was a tuk tuk driver. Then, I started doing surf photography and video for the guests. Now I manage everything. 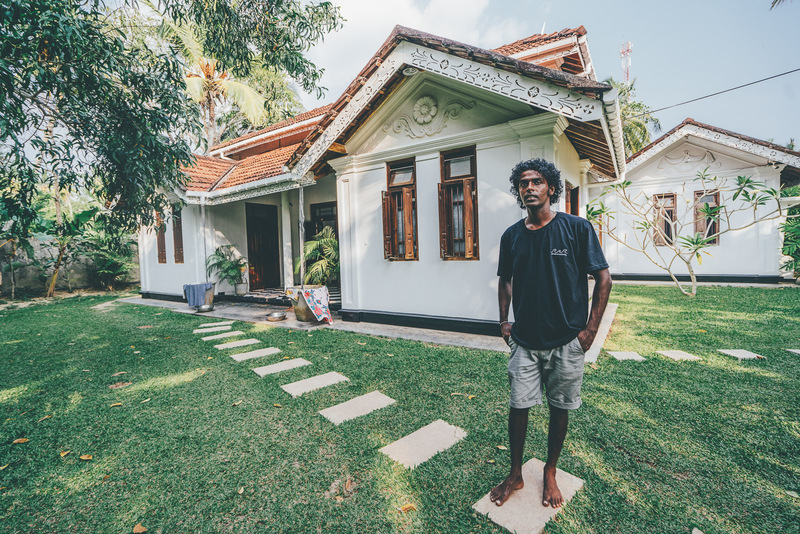 I bounce between Sunshinestories and Ceylon Sliders, and manage all the tuk tuk drivers and surf locations for the guests. Every day is different, but I’m everywhere. What has been your favourite memory at Sunshinestories? 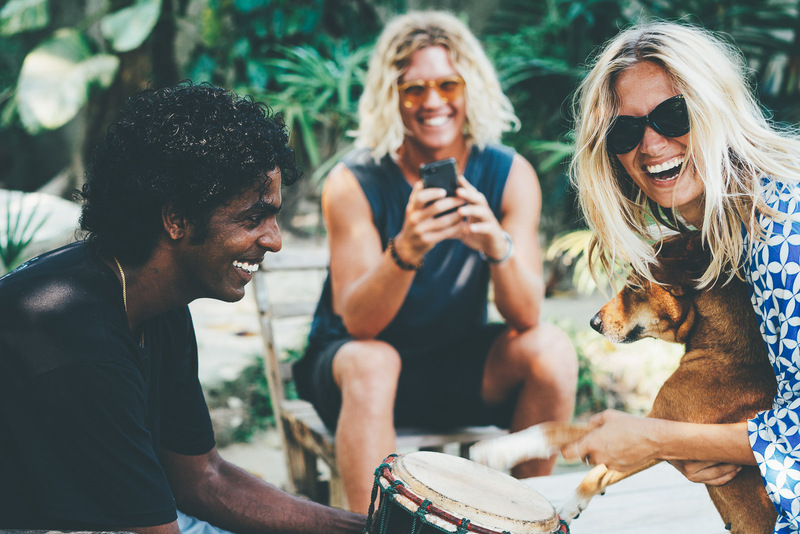 On Christmas day one year, all the big retreats got together – Soul and Surf, La Point, Sion Surf, and Sunshinestories – teamed up for a huge morning surf at Lazy Right in Midigama. 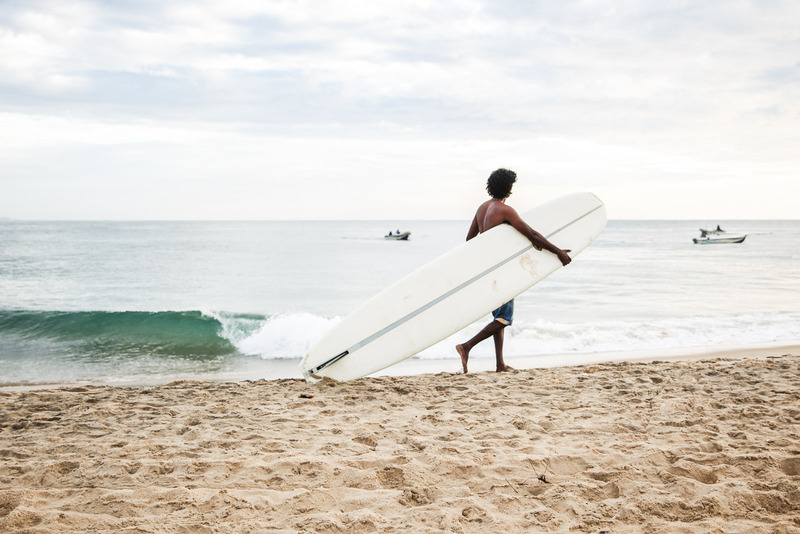 Every guest, every surf instructor, every employee came out to surf that morning. And I got to capture the whole thing on video. It was the most perfect day to capture a moment like this. Favorite thing to eat after a long day? Kottu – extra spicy. My favorite place to get kottu is called Dewatta in Galle.